Haleakala, Crater Road. File photo by Wendy Osher. 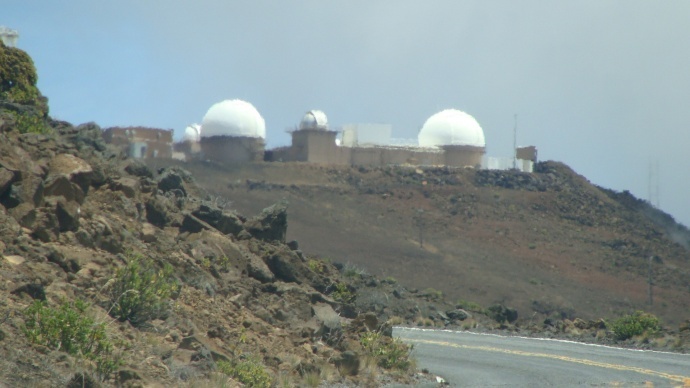 The Haleakalā park road and summit area above the 9,740 foot elevation will be closed to vehicles, pedestrians, horses and bicyclists through Thursday, July 25, park officials said. During construction, visitors will be directed to lower elevation overlooks, a park announcement said. 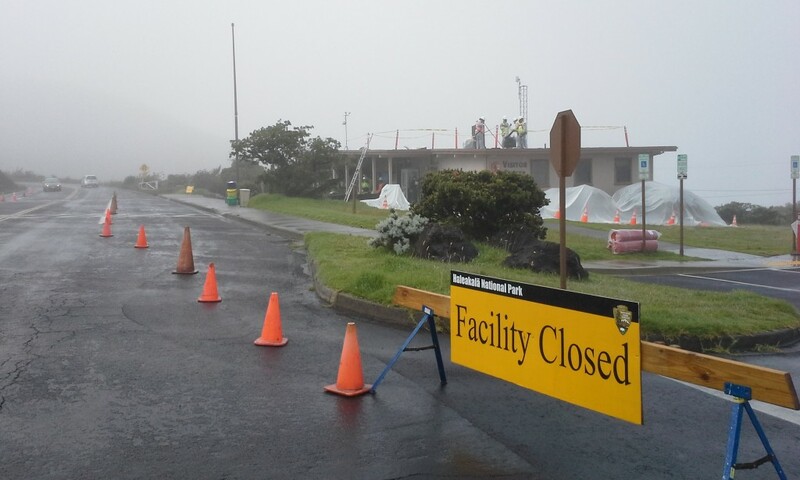 This closure includes access to and egress from the upper Skyline trailhead, located near the summit of Haleakalā. 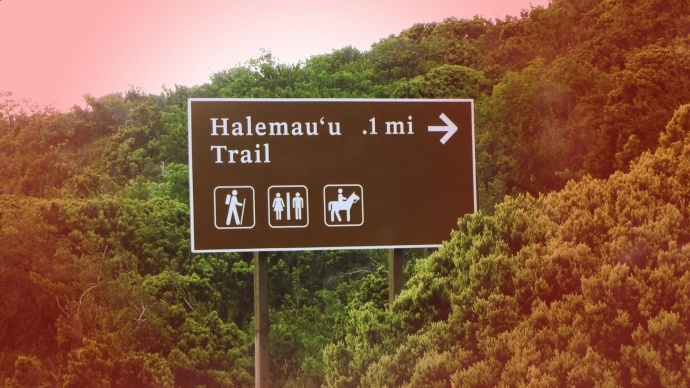 According to information provided by park officials, access to the lower Skyline trailhead, via Waipoli Road in Kula, is still open and is the only way visitors will be able to enter or exit the Skyline Trail. 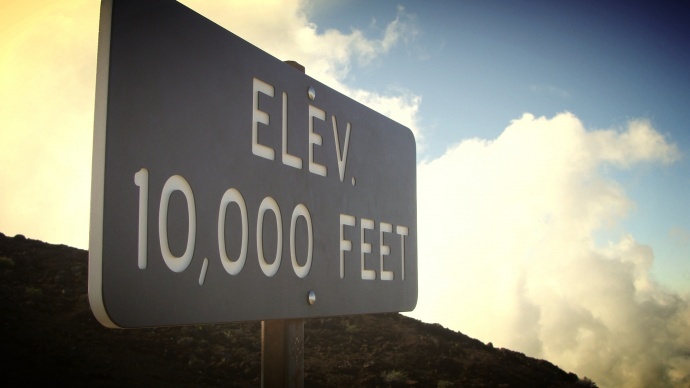 Accessibility improvement work in the summit area of Haleakalā is scheduled through September 2013. “The work is occurring during summer because asphalt must be poured and set during the warmest, driest time of year,” park officials said. 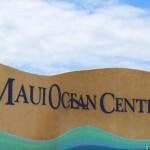 Visitors and residents should expect continued heavy construction traffic on Haleakalā Highway and Crater Road. ***Supporting information courtesy Haleakalā National Park.